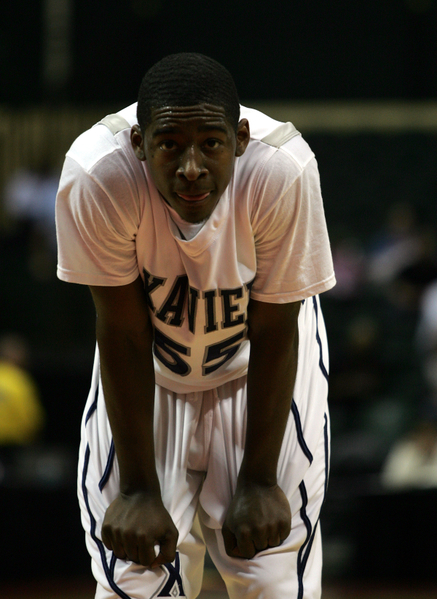 26 NOV 2009: Xavier’s Jordan Crawford (55) during the Old Spice Classic game between Marquette and Xavier at the Milk House at Disney’s Wide World of Sports Complex in Lake Buena Vista, FL. Marquette defeated Xavier 71 to 61. This entry was posted on Wednesday, August 4th, 2010 at 2:55 pm by Brian Goodman	and is filed under . . You can follow any responses to this entry through the RSS 2.0 feed. You can leave a response, or trackback from your own site.